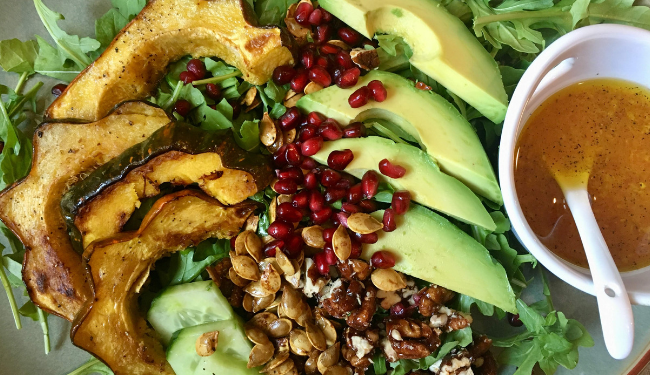 These fresh salads are full of Fall flavor, with many ingredients available at a farmer’s market near you. I’ve gotten really good at cooking healthy dinners that don’t require a ton of time or work. It’s a huge bonus that these are healthy meals kids love! 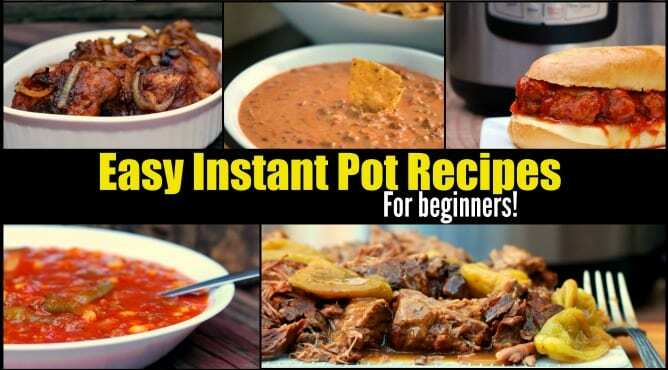 Instant Pot Recipes Your Family Will Love! Are you one of the THOUSANDS of people that got an Instant Pot last month when it was on sale? Or you could be a tad bit intimidated by your new electric pressure cooker and not even sure where to start. If that sounds familiar, this article is for you. 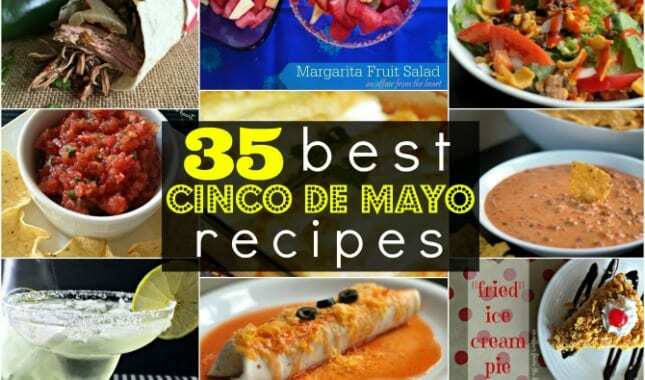 With Cinco de Mayo coming up, I decided to put together a HUMONGOUS list of our all time favorite Mexican recipes. I divided them into categories for easier menu planning and hope this inspires QUITE a fiesta at your house! Hello, Spring! 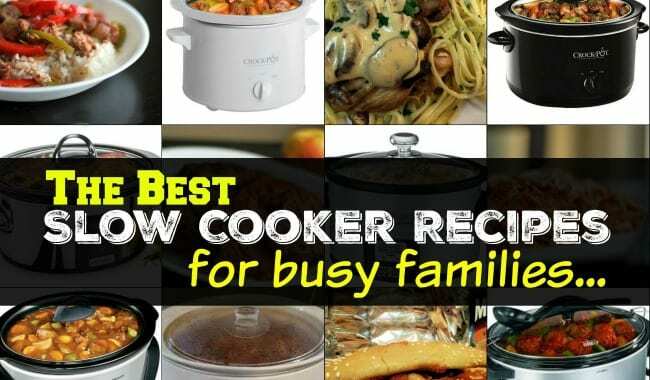 While doing a little obligatory spring cleaning, I decided to organize some of our most recent favorite crock pot recipes. Like many of you guys, my kids are playing Spring sports so I am using my slow cooker several times a week. 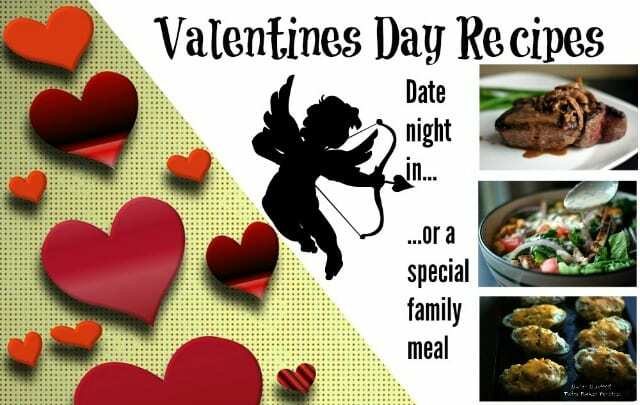 Aunt Bee’s recipes thought it would be fun to share recipes for two different at-home Valentine’s Day dinner menus: one to enjoy with your kiddos and one for just you and your sweetheart, no reservations required! 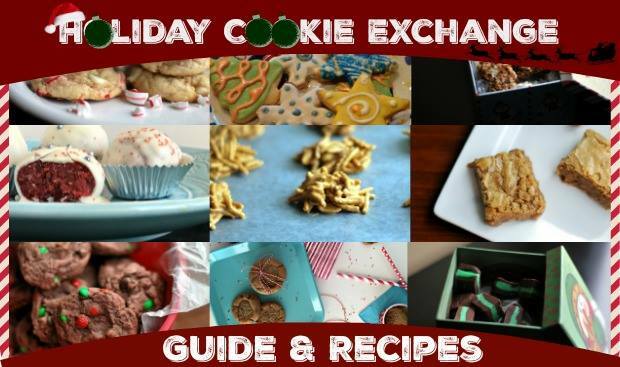 A Holiday Cookie Exchange is the perfect idea for throwing a low key party with friends, and these tips on how to throw a great Cookie Swap Party will make it easy! 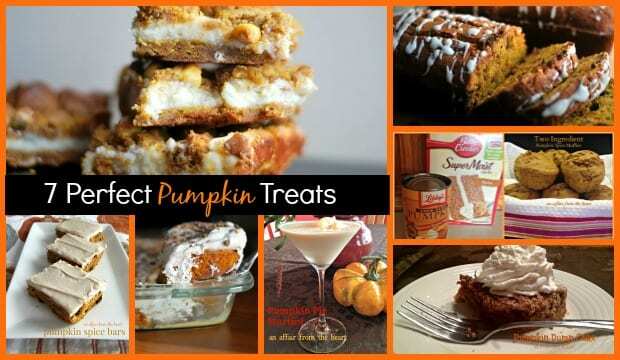 Today Aunt Bee is sharing with you some of her favorite Pumpkin treats, 7 to be exact, which just so happens to be one for every day of the week. 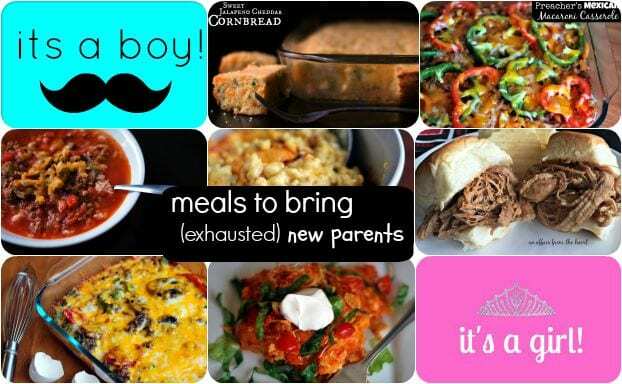 Avoid falling into the Lasagna Trap with the delicious meals to bring new parents by Aunt Bee – they will be singing your praises as well as lullabies. 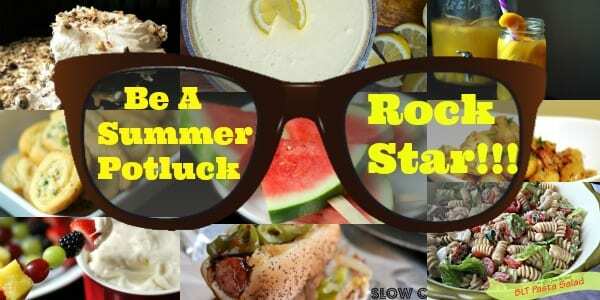 Don’t be a dud at your next picnic – Aunt Bee will show you how to be a Summer Potluck Rockstar with these recipes!